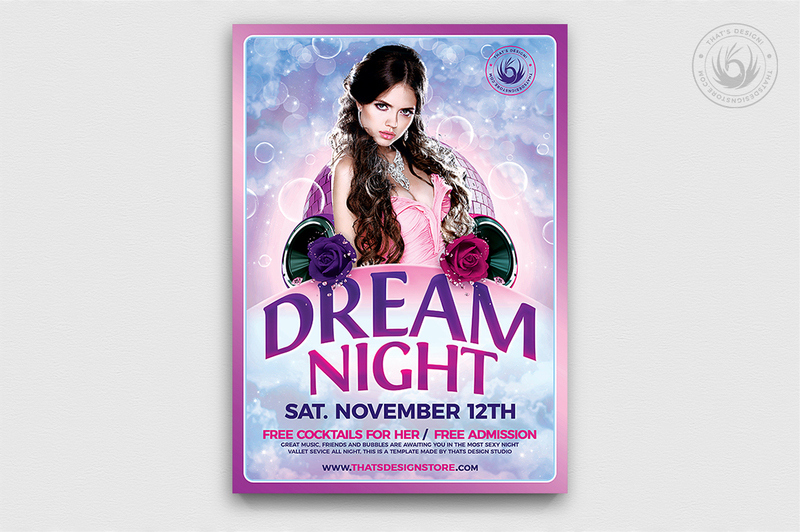 This Club Flyers Template was designed to promote a Ladies Night, urban Afterwork, or a club party. 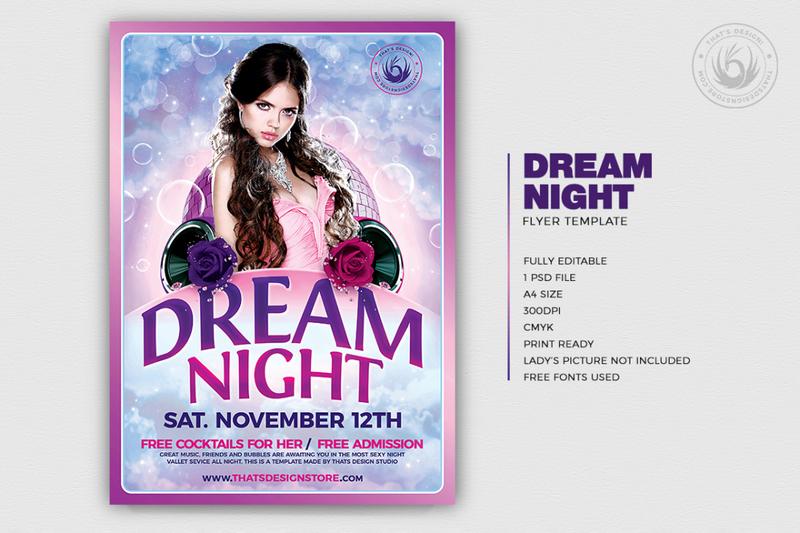 Save time and money with our ThatsDesign Club Flyers PSD Templates. Customize your Photoshop PSD flyer template easily. 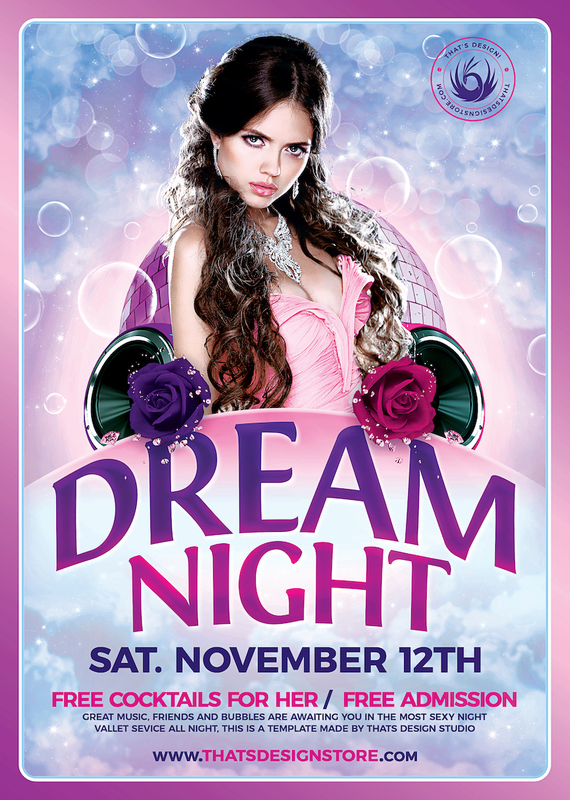 Also join us on Instagram https://www.instagram.com/thats_design/ to browse the novelties as we add fresh flyer templates every day!